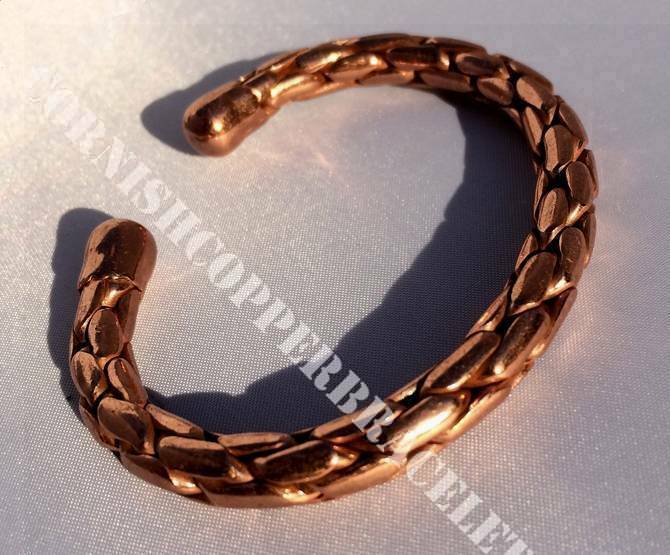 These bracelets are made from solid copper and not plated. To put on wrist - pull ends apart wide enough to pass over the narrowest part of your wrist, then bend back to a comfortable fit. 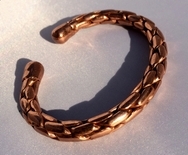 If you have a pacemaker fitted or any other medical device please seek medical advice before wearing a magnetic bracelet.